After nearly a year of major refurbishment works at The Colonnades Car Park – now known locally as the ‘Waitrose Car Park’ since the multi-million pound expansion and refurbishment of the Waitrose Store on site – the car park is now looking better than ever and has some of the most secure parking in Central London attached to it. Parking Professionals have maintained a small presence on site throughout the works which was not without its trials and tribulations, but we felt it was very important to keep the car park functioning throughout the time. Parking Professionals have signed a 10 year management agreement with Waitrose to manage the new car park on their behalf and have tried to advise where possible during the refurbishment works. This has not always been possible but we like to think we have had some positive impact in some areas! After all, with over 30 years experience of running high end car parks in Central London (and further afield) we believe we have some useful insights into how the industry works. The end result is almost complete … new barrier systems, new CCTV systems, new layout, new access control software, new roller shutter doors, new painting, new carpets in the office! Basically, everything has been improved in some way and we are now fully open for business once again. If you’re looking for motorcycle storage, then this is now a service we also offer! Come and give us a try. 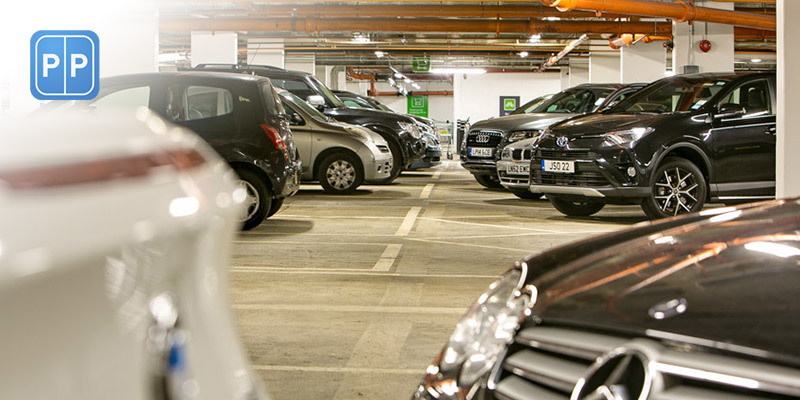 Our main aim is to offer a great parking experience to the customers of Waitrose, but we also have season ticket parking customers, car storage customers and also casual parking customers. The best bit is that if you spend some money upstairs in the supermarket you can get your parking for free! Check out our website for further details. We look forward to welcoming you back to the excellent and secure parking in Central London soon. Bayswater / Queensway is not only an excellent area for shopping and going out in its own right, it is a great ‘base’ to use to get into the West End without having to sit in traffic for a long time or pay top parking rates.